Increased weight for added projection. 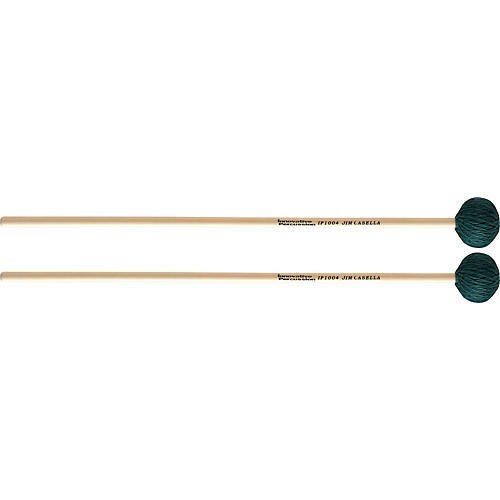 Highly polished birch handles, and specially designed, extra-durable synthetic yarn used for winding heads. Rubber core and latex combination yields a full, rich tone and warm fundamental. Great for indoor or outdoor use. Hard head for clean, bell-like sound.